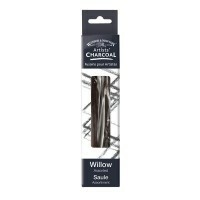 • Vine charcoal is created by burning sticks of wood (usually willow or linden/Tilia) into soft, medium, and hard consistencies. 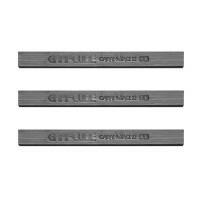 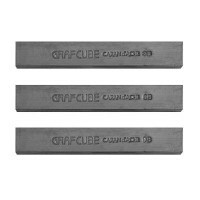 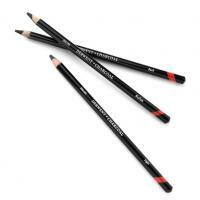 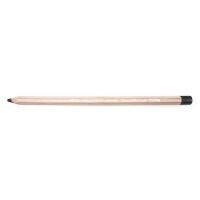 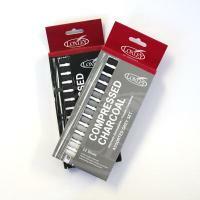 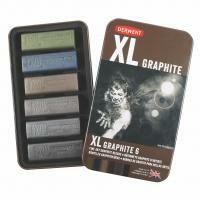 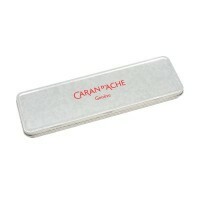 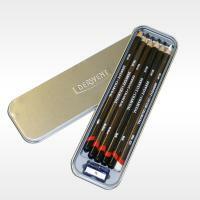 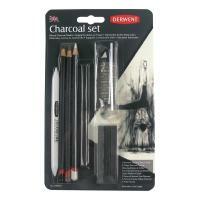 • Compressed charcoal charcoal powder mixed with gum binder compressed into round or square sticks. 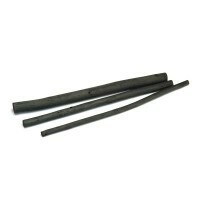 The amount of binder determines the hardness of the stick. 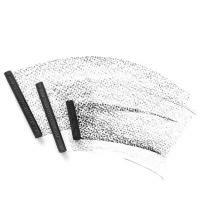 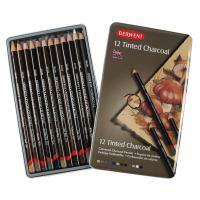 Compressed charcoal is used in charcoal pencils. 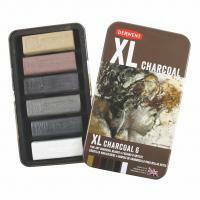 • Powdered charcoal is often used to "tone" or cover large sections of a drawing surface. 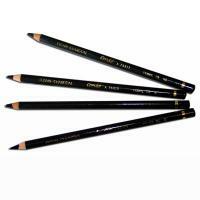 Drawing over the toned areas will darken it further, but the artist can also lighten (or completely erase) within the toned area to create lighter tones.